Does a detailed plan or a “go with the flow” approach give anglers the best chance for a successful fishing trip? 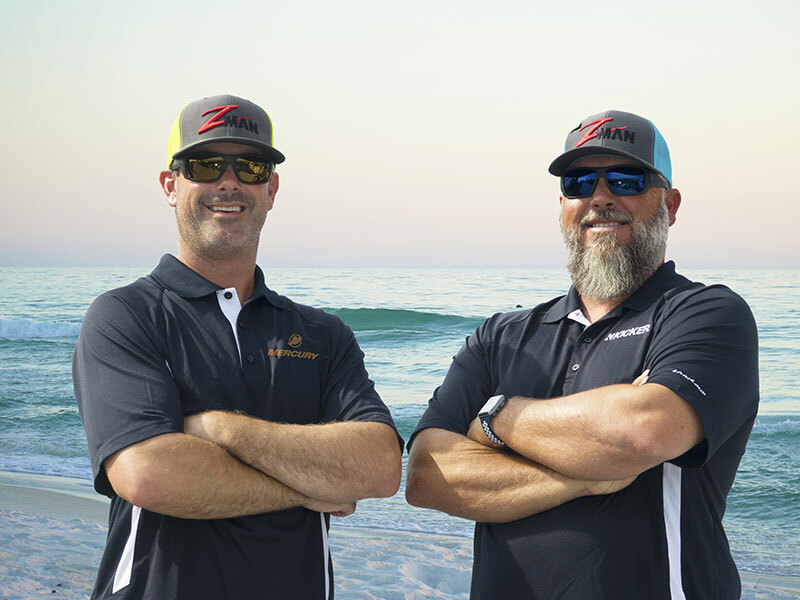 If the guides are Chasin’ the Sun co-hosts Justin Leake and Travis Holeman, it depends on who you ask. In this episode, their stylistic differences are on full display as we take a closer look at how they approach their craft. Capt. Leake is an organized planner who likes to speed to one of the hundreds of locations stored in his database of fishing hot spots. 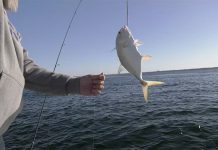 Once there, he saturates the area with a variety of baits and techniques to determine what the waters will yield. Capt. Holeman, on the other hand, prefers to casually troll toward a location and catch whatever he can along the way. Sometimes, that means never making it to the original spot that he had in mind, which is often nowhere in particular anyway. While their philosophies are different, their success as guides proves that the end result is what matters most. Just ask any angler who has shared a boat with Travis or Justin and they’ll tell you these guys will put you on some fish. 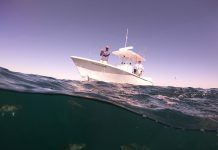 We’ll learn more about their contrasting styles as they share tips and techniques for landing red snapper, triggerfish and bonita. Finally, we end up at a local seafood market and learn how visiting anglers can get their catch cleaned, packed and shipped so they can focus on the fun part of fishing in Panama City Beach.